We are proud to introduce our collection of Rechargeable LiPo Batteries. 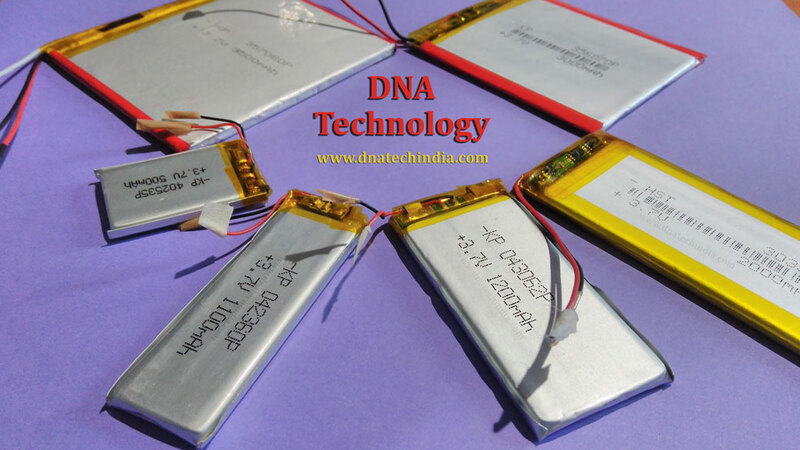 Buy various ratings of Lithium Polymer (LiPo) batteries in India from DNA Technology. Your Online source for best and cheapest electronic components. 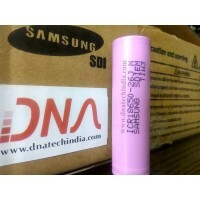 3.7 Volt 3500mAh Lithium Ion Polymer BatteryLithium ion polymer (also known as 'lipo' or&n..